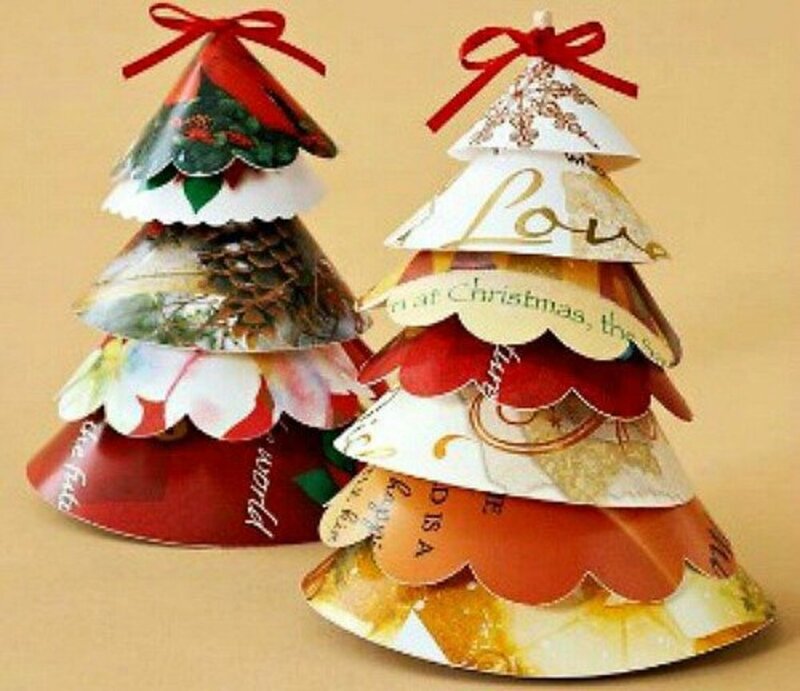 For me, the term 'holiday' usually conjures up an image of taking my passport and heading abroad to experience another country; another culture. I love to see the way other people live their lives. I love historical architecture; imposing mountains; beautiful scenery and hearing another language. Funny, then, that one of our holidays entailed driving forty-five minutes down the road and pitching up the tent that someone had kindly lent us. Even funnier still that my oldest son, who has been abroad three times and loved it, has been raving about going back to this little place down the road ever since. Well, maybe he's got a point. It certainly cuts down on the travelling time. You don't need a passport, you don't need to change your money and it doesn't cost the earth. 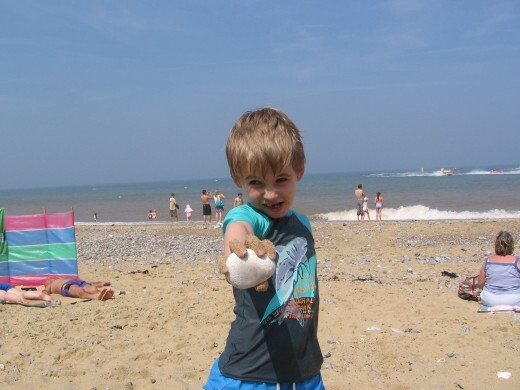 Anyway, these days camping is cool - and not only that, but Kelling Heath Holiday Park, five minutes from Sheringham, Norfolk, is simply made for children. We had booked for two nights only, one warm bank holiday in August. In the end, we ended up staying for four, such was our newfound enthusiasm for this previously undiscovered activity. Even washing up outside and wandering across the grass first thing in the morning in a pair of wellies to wash began to feel commonplace - sort of. 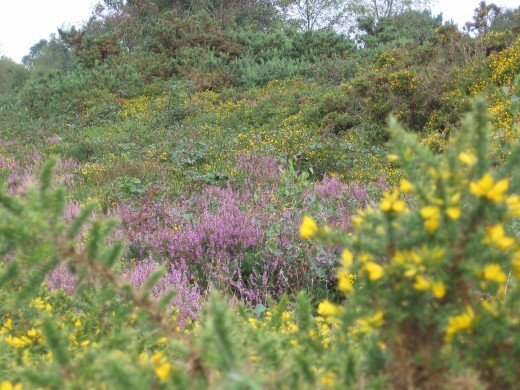 Kelling Heath Holiday Park is set in a truly stunning location, surrounded by beautiful heathland and native woods. 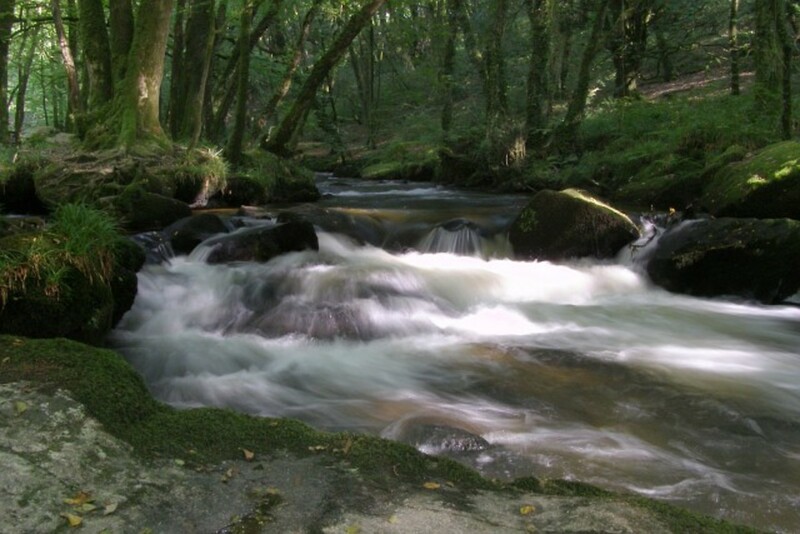 In fact, it is classified as an Area of Outstanding Natural Beauty, and so it should be. Wildlife is in abundance here. There are birds, bees, butterflies, dragonflies, gorse, poppies, the bright stars at night - it's the perfect recipe for a melodic summer's song. 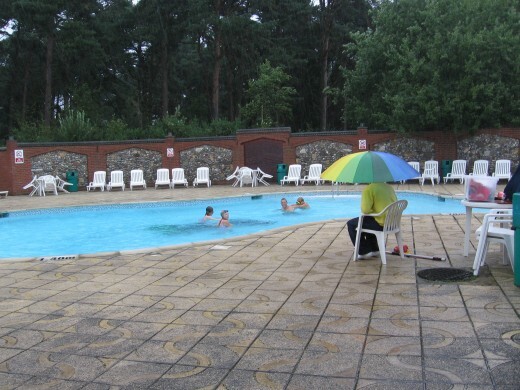 The outdoor heated swimming pool - obviously raining that day, but look - there are people in there anyway! 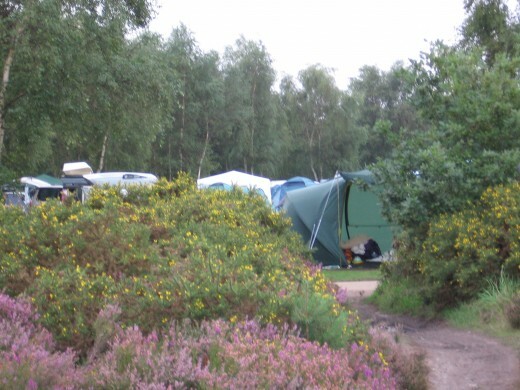 Camping, and Kelling Heath, is all about nature and being outdoors. It's wonderful for children. For me, there's nothing better than seeing happy offspring tearing about with unabandoned freedom, knees dirty, hair tangled, inspired by the countryside. 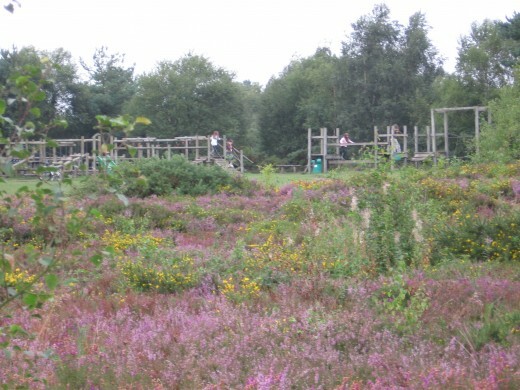 At Kelling Heath, there are two adventure playgrounds, so your children can run off their energy to their heart's content, whilst you conjure up dinner on the camping stove. It's a relaxed way of life, for when you don't have to worry about any other element of housework aside from what to eat, it's easy to rediscover the real 'you'. And even in these days of computer games and gadgets, children can play for hours outdoors, if only they are given the chance. It fuels their imaginations. They get a lot of exercise. It's the kind of childhood you always dreamed for them, yet which sometimes seems so out of reach. And when they have finished tearing about, they can try their hands at table tennis on the tables set up outside the shop. You have to buy your own bats and ball, but they sell them for a low price in the campsite shop. We enjoyed table tennis, something I hadn't done for years - and I discovered I was nowhere near as good as I used to be! The outdoor heated swimming pool is free to use and very popular in good weather. 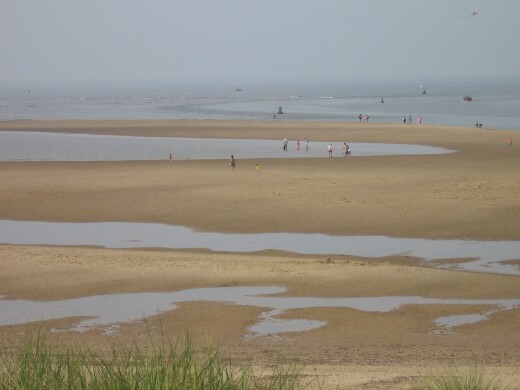 Even when the weather is not so good the water is still warm, if you can brace yourself to get in it in the first place! There are other sporting facilities located inside, including an indoor pool, but this is owned by another company and there is an extra, rather expensive, charge. When we were there, most visitors were happy with the one outside. 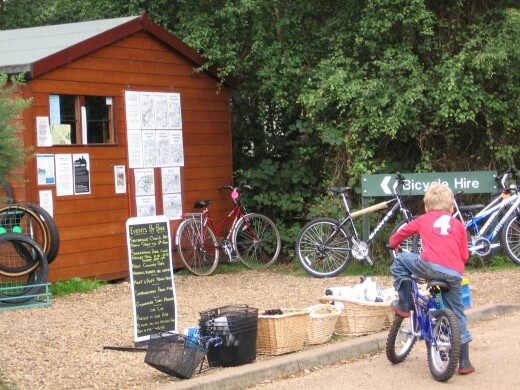 We hired bikes from the on-site rental kiosk to explore - you can do this by the day and hold on to your bike overnight, if you have paid for subsequent days (children love the freedom of biking around the campsite). Of course, you can take your own bikes with you, but we didn't have the required carrier for the car. So, you've got your bike - now where to go? The rental kiosk has maps of the trails to follow. 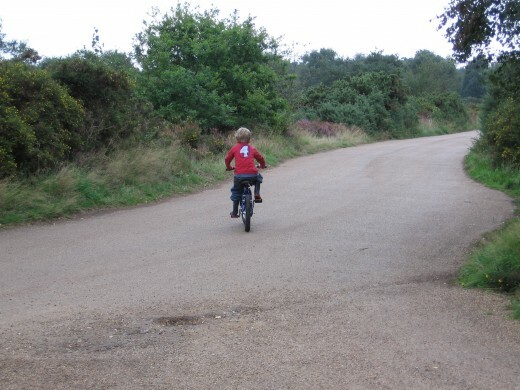 On a warm, summer's day, there is nothing quite like cycling in the quiet peace of the countryside, across the heathland and away from traffic and buildings and even pavements. It uplifts you; it soothes your soul, as you pedal along in the fresh, clean air, with butterflies and dragonflies around you, and birdsong and the sound of grasshoppers in your ears. Stony beaches and quaint villlages are also within reach. Of course, if biking is not for you, you can enjoy the beautiful environment on foot instead - it will just take longer! 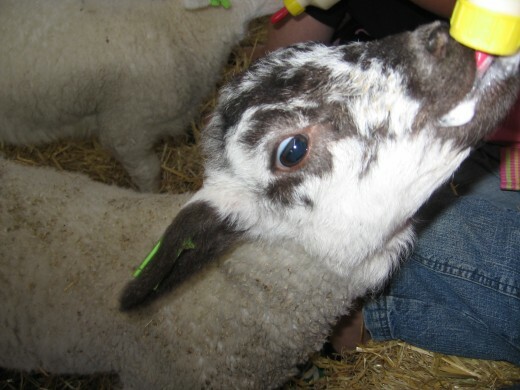 At Kelling Heath there is a whole range of extra activties to experience, and all of them are free of charge. We went on the Bat Walk, traipsing through the wooded areas and learning all about these tiny little creatures. It was very interesting, and we went to sleep that night having become new experts on bats! The guides have bat dectectors that you can use, which translate the ultrasonic sounds that bats make into sounds we can actually hear. Of course, the Bat Walk doesn't start until dusk, and by the time we got back it was pitch black, but wandering about in the woods in the dark was something of an adventure. Another activity we participated in was based on 'surviving in the woods'. We set out to a little clearing in the trees where our guide taught us how to create a spark from a certain type of bark found nearby. This task proved more difficult than expected - we were attempting it for what seemed like forever before we had any luck. Following that, we moved on to the task of making string from willow. It's amazing how strong the string actually turned out to be. 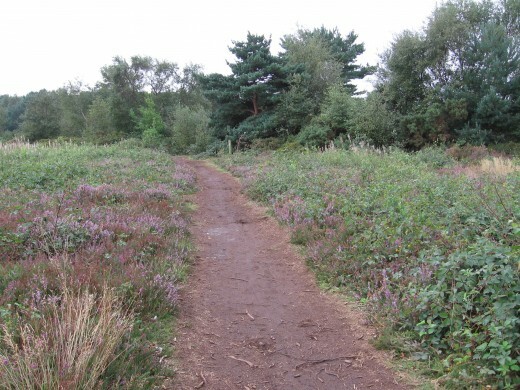 Aside from the two activities we, ourselves, participated in, Kelling Heath has a whole programme of extra things to do. 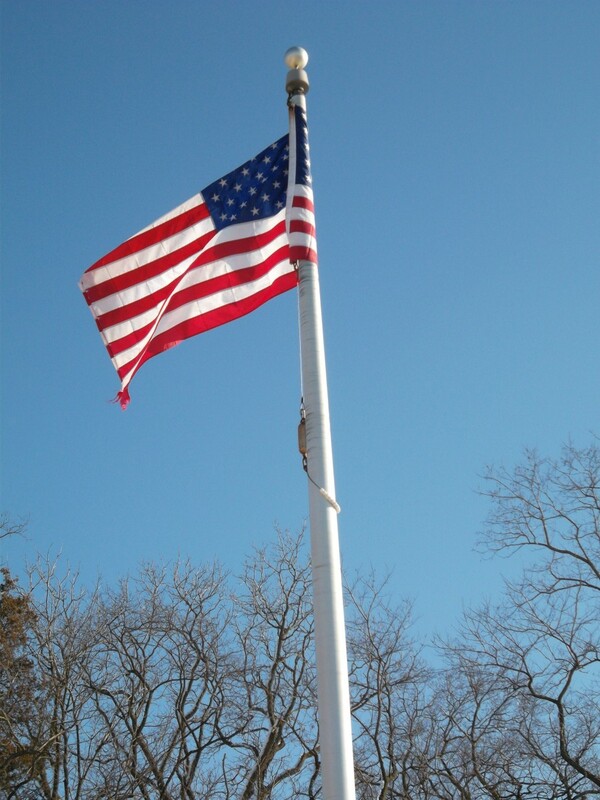 You can learn about current activities on offer upon your arrival. A Tent or a Lodge? 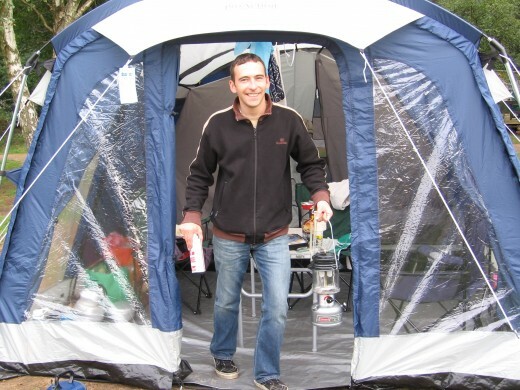 For our trip to Kelling Heath, we went back to basics and camped in a tent. 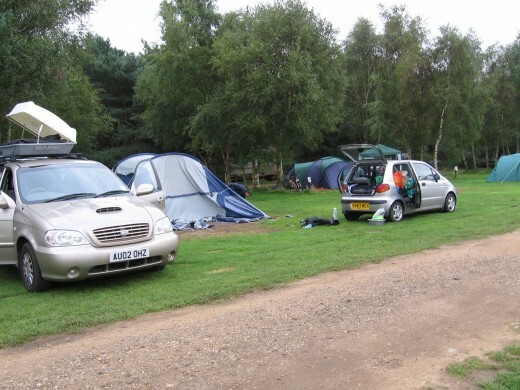 Both camping and caravanning are very popular. 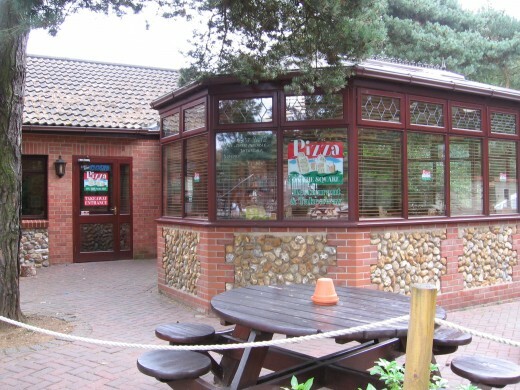 However, Kelling Heath also offers more luxurious accommodation for those who prefer a little more of their home comforts. There are Woodland Lodges and Luxury Holiday Homes available for hire - though quite expensive, this accommodation is of the highest quality. I suppose it does save you wandering across the grass in the pitch black if you decide you need the toilets in the middle of the night! But then again, for a campsite I thought the shower and toilet blocks were very clean - and really, it's all part of the experience, isn't it? For those who want to escape temporarily from the back-to-basics experience of a tent or caravan, there is a bar with low key evening entertainment including a children's entertainer and children's disco. There is also an informal pizza restaurant on site, for that evening when you just feel like cheating - we visited just once! Perhaps everyone should try camping at least once. Somehow, sleeping under the stars, separated only by a thin canvas, brings you back to nature in a way that not much else can. Away from towns and cities, the night air is still and calm. If you step outside and look up, just for a moment, you can look up into the infinity of space and see the macrocosm of twinkling stars. For most of us, most of the time, this is an experience usually marred by the invading glare of street lights. Not only that, but camping is great for family life. Perhaps the idea of living altogether in such a tiny space feels like nothing less than claustrophobic. Actually, the truth is that camping can bring you together. It's great for communication - and these days, we're all guilty of letting our own little worlds absorb us. Families that play together, stay together - and when night falls on your little house of canvas and you have nothing but a lamp to see with, it's the time for digging out the board games, card games and books - or maybe just sitting and talking; laughing and joking. Even though you think you spend every day together anyway, you'll leave knowing each other perhaps just a little bit more. We live but forty five minutes down the road, hence we did not feel the need to venture far from the campsite. 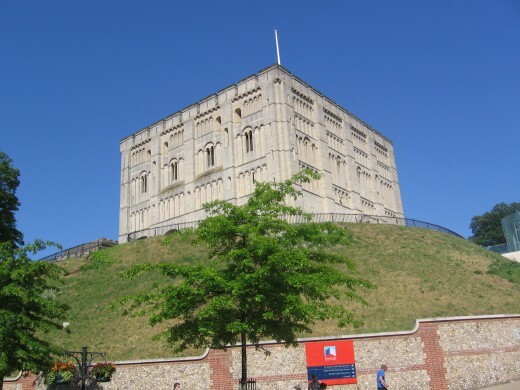 For visitors from further afield, there are countless places in North Norfolk worth a visit. Sheringham and Cromer are the two of the closest seaside towns - Cromer has numerous rock pools when the tide is low and is the perfect place for finding crabs. Cromer is famous for its crabs - if you like seafood then you should definitely give them a try! Cromer is an old Victorian resort - it is fairly compact and the carpark overlooking the seafront is enormous so you'll never have trouble parking. We enjoy the boating lake on the green, and also crazy golf. Sheringham has a sandier beach than Cromer, and is slightly more upmarket. 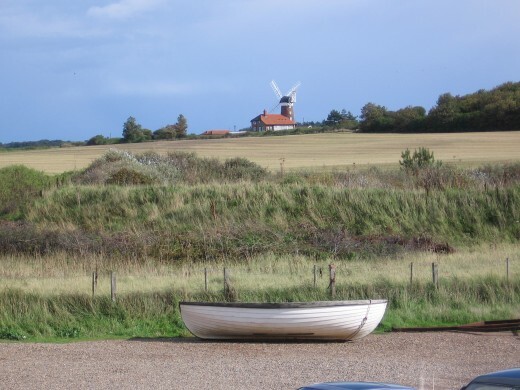 Further north at Morston, near the quaint seaside village of Blakeney, you can take a boat trip to view the grey seals - and there are hundreds of them around the North Norfolk coast. It is a lovely experience to see these creatures in their natural habitat, swimming or lying near the shore. However, you must book in advance to ensure a place. At East Runton, near Cromer, the chalk cliffs, created during the last ice age, are slowly eroding, exposing small fossils from as far back as the Cretaceous period. You cannot dig into the cliffs here, but it is easy to find belemnite remains (extinct group of marine cephalopod which are similar in many ways to squid) in the soft rock that has already fallen. Belemnites were carnivorous and were extinct by the end of the cretaceous period. Mammal remains from the Pastonian age can also be found, though most are only small bone fragments. They are not as common a find as belemnites, yet East Runton is one of the best locations in which to discover these historical finds. Other ancient fossils may also be found. The chalk cliffs sit on top of pleistocene deposits. Polly C, beautiful hub enhanced by your photographs. sounds just the kind of place where I could make myself at home. Thank you for sharing.